Indian and Chinese Overseas Students in the UK are being targeted by fraudsters who impersonate as Police or Home Office Officers. They are demanding fines as huge as 6, 500 £ for alleged inaccurate filling of paperwork on their last arrival to the UK. It has been reported by the Independent that fraudsters are threatening victims with deportation for failure to pay the fines. They are also intimidating with a ten-year ban from the UK, as quoted by the Study International. Student Union of the University of Manchester has revealed the modus operandi of the fraudsters. 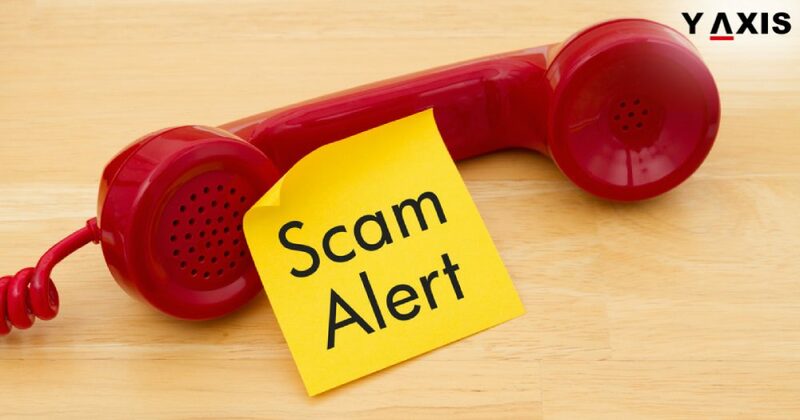 Scammers make use of software for modifying their phone numbers. Thus, an official UK Police or Home Office number is displayed on the phone screens of overseas students. The warning by the SU elaborates that fraudsters use intimidating phrases to threaten the students. These include ‘ten-year ban on arriving at the UK’, ‘charges for late fee’, and ‘notice for deportation’. Overseas students have been advised not to reveal personal information or make any payment to the callers. These kinds of suspicious calls must be reported to the respective overseas student support team or Action Fraud. The UK Home Office will never make such demands or calls, adds the advisory. Manchester SU International Officer Riddi Viswanathan said that this is very appalling. Indian and Chinese overseas students are being targeted by fraudsters by money she added. It is really saddening that overseas students arriving in the UK are being victimized by fraudsters. This will affect the impression freshly arrived overseas students have regarding the UK, she added. Riddi Viswanathan further added that the UK Police must take immediate action to recognize fraudsters and support the victims. Y-Axis offers wide range of products and services for aspiring overseas students including Student Visa Documentation, 5 course search with admissions, 8 course search with admissions, Country Admissions Multi country, Student Visa Documentation, Study Visa for UK, and Work Visa for the UK. If you are looking to Study, Work, Visit, Invest or Migrate to UK, talk to Y-Axis, the World’s NO.1 Immigration and Visa Company.